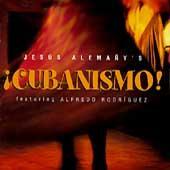 The Very Best Of Cubanismo! 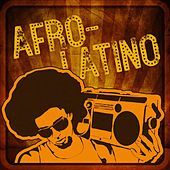 : Mucho Gusto! 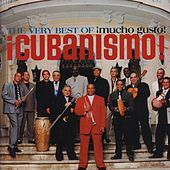 Before there was Buena Vista Social Club, Cubanismo was on the road bringing classic Cuban dance music to the American and European public. 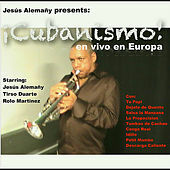 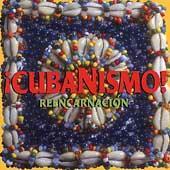 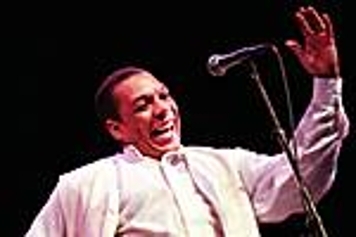 Founded by trumpeter Jesus Alemany, a member of the seminal Cuban group Sierra Maestra, Cubanismo released their first album in 1996. 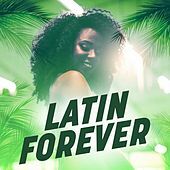 Like a compact version of the classic Mambo orchestras of the 1950s, they are a stunning live band who combine the energy of young lions with the experience of legendary veterans. 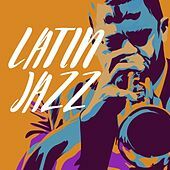 The rhythm section is anchored by the dance-steady bass of Carlos Del Puerto, an integral member of jazz giants Irakere, while the trumpets and saxophones play tight ensemble arrangements that also allow for inspired soloing. 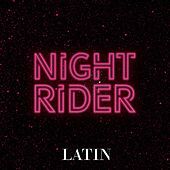 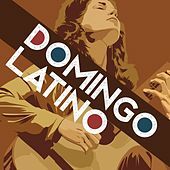 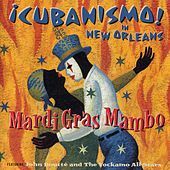 Drawing inspiration from classic Cuban material such as the songs of Arsenio Rodriguez, they also explore the Latin tinge of New Orleans music in a unique collaboration entitled Mardi Gras Mambo. 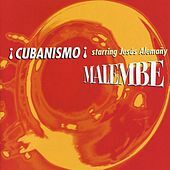 They helped lay the foundation for the re-emergence of Cuban music on the world stage, breathing new life into timeless material.